This post is for people interested in Japanese translating but don’t know how to because they haven’t had any formal training. I am assuming that the people interested in translating are at a skill level of between N3-N1 Japanese. Understanding Japanese, and understanding Japanese to then turn it into English are two different skill sets. This is because you not only need to understand the languages you’re translating from, but you need to know the appropriate language to use in the language you’re translating to (which I’m assuming is English). For example, although I am fluent English speaker, if you were to give me a piece of work on deep sea diving, I will have no idea how to translate it because I am not a deep sea diver!!! You need to know the culture and social contexts surrounding what you’re translating in English (which you can research). Even if it’s a manga translation about beach volleyball, can you tell me you know all the native English language for certain terms? Then there are the specific terms in Japanese which you need to understand, which may not necessarily coincide with the English term. All of this will be discussed below with tips on translating and books you can buy to read to help you. Read the Original, Make Notes, Do Research, Read Again – Don’t Translate Yet! Don’t start translating until you’ve read the entire text! As you read it make some notes of words you don’t understand, or sentences you think you understand. Read the original again! As you read it again look these words up. At this point you should research into the subject area they’re talking about I.e Deep sea diving. 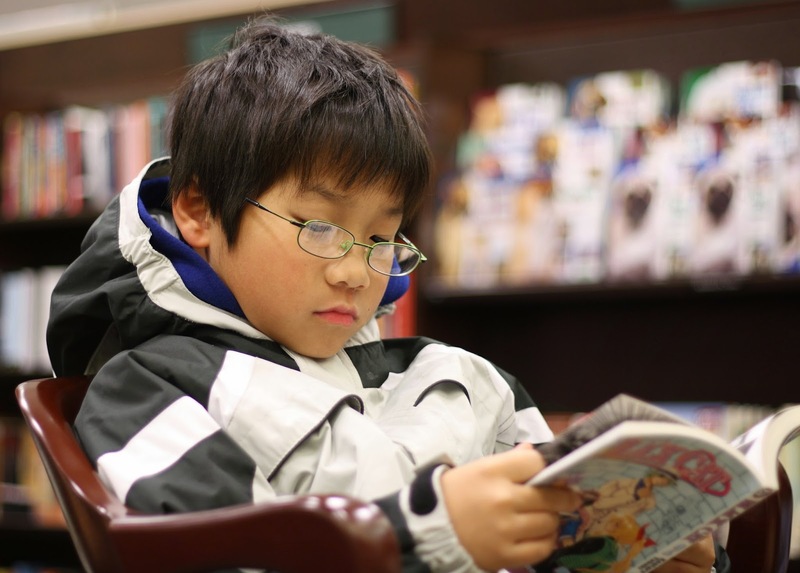 It also helps to research similar texts in English to get an idea of what kind of language is used. Read the text again before you start your translation. Don’t Directly Translate Word for Word! This was one of the first things I learnt when I began translating, don’t translate word for word. You might be tempted to but if you then gave that text to a native English speaker who doesn’t know Japanese, they will probably tell it’s a translation, and it will read strangely. Starting out it might be helpful to translate word for word, but then drop that translation and start again. The word for word translation you did will give you a better understanding of the text, so when you translate it again your newer version will flow better in English and portray the original better. Try to translate the meaning of the sentence. Try and portray the same feeling or sense of the original. How much does the target audience understand? Would they prefer you completely domesticate the text (i.e take out everything Japanese, which was popular in the 90s with the removal of onigiri for sandwich); or would they prefer keeping some Japanese cultural elements in there? You don’t need to go 100% one way or the other, but try to think of the most appropriate wording for your audience. Who your target audience is will vary on the type of text. An advert will vary greatly compared to a manga, or novel, as will a technical document. And are you translating this for a company? Or to show people how weird Japan is? (I’m thinking of adverts in this case). As I mentioned, you can see the style of writing for various texts by researching what’s already out there. Not only should you re-read it, but re-read it out loud. Does it make sense? Are there parts that sound strange? If something sounds strange go back to the original and see if you understood it correctly. Double check that you have! Ask a Japanese friend or someone online if you’re unsure. Don’t just assume that you understand it, especially if you’re a lower level of Japanese. As I mentioned you should avoid translating word for word, this is the same as sentence for sentence as sometimes a text might sound better with different sentence structure. TIP: Reading the original over and over, and then re-reading your own translation over and over will give you a better understanding of the original and a better translation. The more you do this with translations the faster you’ll get, the better your comprehension will be and the less you’ll need to do this. TIP: Give your translation to someone who doesn’t know Japanese so they can read if it sounds fluent in English or not. – The aim is for it to not sound translated in the first place! 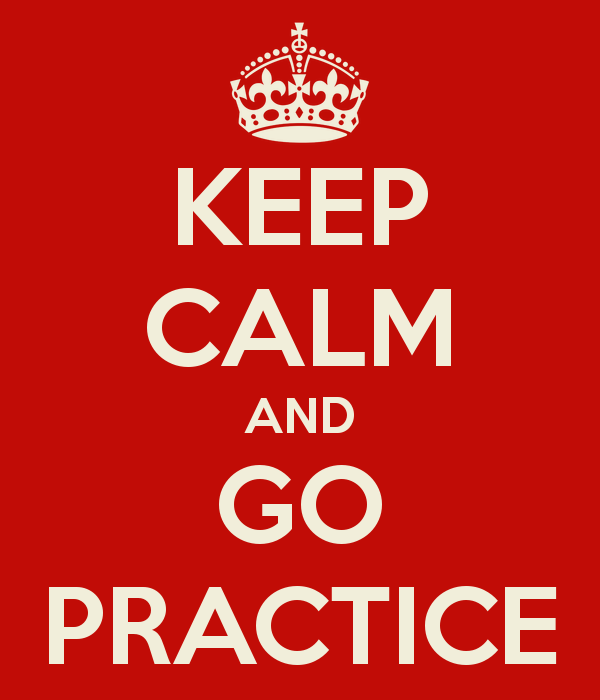 Basically, you need to practice a lot. And you should avoid doing it in any old subject, but pick a subject or type of translation you enjoy and are interested in. Do you want to translate manga? 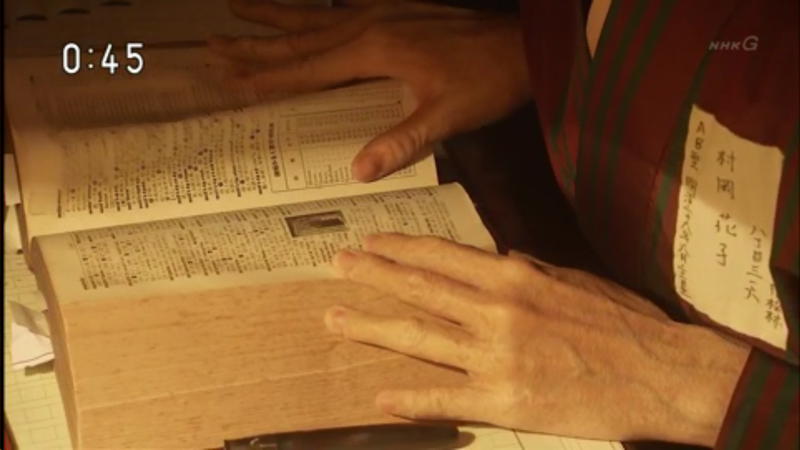 Then find some raws and work on translating some chapters by yourself. Then perhaps join a scanlation group for further practice? If you want to translate novels then read a lot of novels in Japanese before you begin translating them. Then pick one you’ve read and enjoy and start translating it 500 words at a time. One person’s comments on Gaming translation was that the best game translator he had was one who play video games in Japanese all the time. It wasn’t just a job, but a hobby and something they enjoyed. And because they did it so much they were really good at producing fast high quality work. Over time these small projects will build up, and the more you do the better you’ll become. In my previous post Getting Translating Experience I I suggest ways to improve your Japanese and to practice, this includes a translating blog, which I do. It’s important to keep adding things regularly to something like this as you can use it as a portfolio later on when you want a job and many companies ask for the dreaded ‘experience’, which you’ll have some of by then. 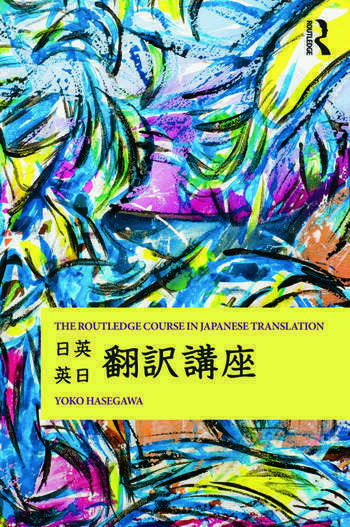 The Routledge Course in Japanese Translation by Yoko Hasegawa – A great book which covers theory and tips on translating between English and Japanese. Includes practice exercises and examples, but the Japanese has no furigana making them very difficult if you’re not N1 level. Worth buying though! (I suggest you start this book by reading Chapter 8 and then Chapter 6 before anything else as most of this book is theory based, these two are the most practical chapters). Translation and Translation Studies in the Japanese Context – A series of articles looking at translation in different contexts. Good if you’re interested in translation from an academic perspective, gives you an idea of its implementation in real life contexts. Marketing Tips for Translators – Looking at the business of freelance translation and helping people make money. Tagged Translating for Beginners, Translating Japanese.